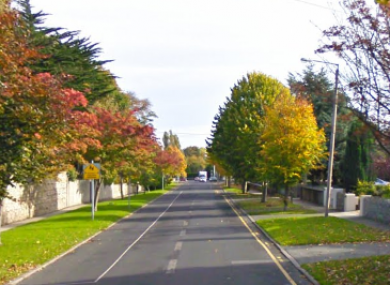 GARDAÍ ARE APPEALING for witnesses after a 6-year-old boy was hit by a car and seriously injured in Dublin. The collision happened on Thursday afternoon at around 1.40pm at Cross Avenue in Blackrock. The boy was initally brought by ambulance to Our Lady’s Children’s Hospital in Crumlin before being moved to Temple Street Children’s Hospital. Gardaí investigating the collision have appealed for witnesses to contact them. They have particularly asked for any motorists who were travelling on Cross Avenue between 1.30pm and 1.40pm to come forward. Officers have asked anyone with information to contact Blackrock Garda Station on 01 – 666 5200 or the Garda Confidential Line on 1800 666 111. Email “6-year-old boy in serious condition after being hit by a car in Dublin”. Feedback on “6-year-old boy in serious condition after being hit by a car in Dublin”.